If you're keen to establish your own culture of insect cells, our Spodoptera frugiperda (Sf) cells lines are the perfect place to start. An essential of the baculovirus expression system, Sf insect cells are an excellent choice for recombinant virus production and amplification, protein expression, and virus titration. 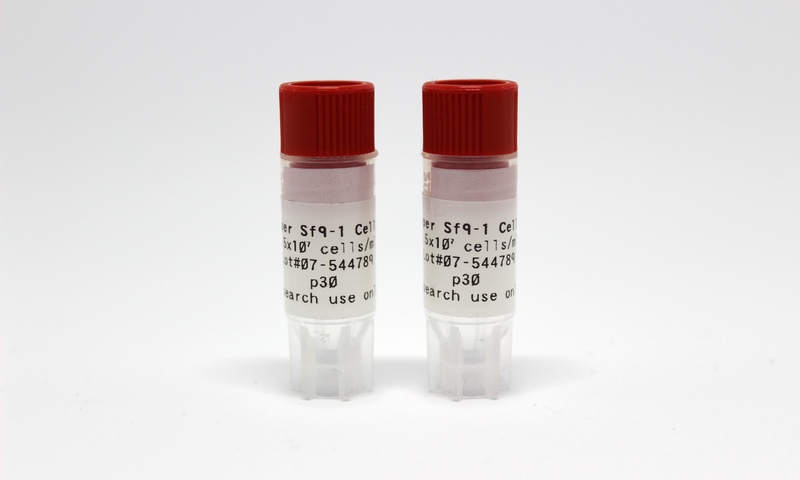 Meanwhile, our serum- and protein-free media is specially formulated to facilitate the growth of insect cell lines such as Sf9 and Sf21, Drosophila S2 and Trichoplusia ni (T.ni or Hi-5) cells. Media can be used in both adherent and suspension cell cultures as well as for adapting existing cell populations. To learn more information about our products and their application, read our complete insect cell culture user guide. DOWNLOAD THE OET INSECT CELL CULTURE USER GUIDE.